Follow the Nolan Portuguese Round LIVE on VideoPass! The MOTUL FIM Superbike World Championship is up and rolling again after the summer break! The first of the four rounds that will decide the championship begins this weekend at the Autodromo Internacional do Algarve, a winding and weaving track that never fails to amaze fans and riders alike. The Nolan Portuguese Round kicks off on Friday 14th September and continues throughout the weekend, with every race available LIVE thanks to VideoPass. Why not hand yourself a post-summer treat and sign up to WorldSBK VideoPass for the end of the season at just €19,99? Every 2018 race – including those yet to come – available live and OnDemand at your full disposal. 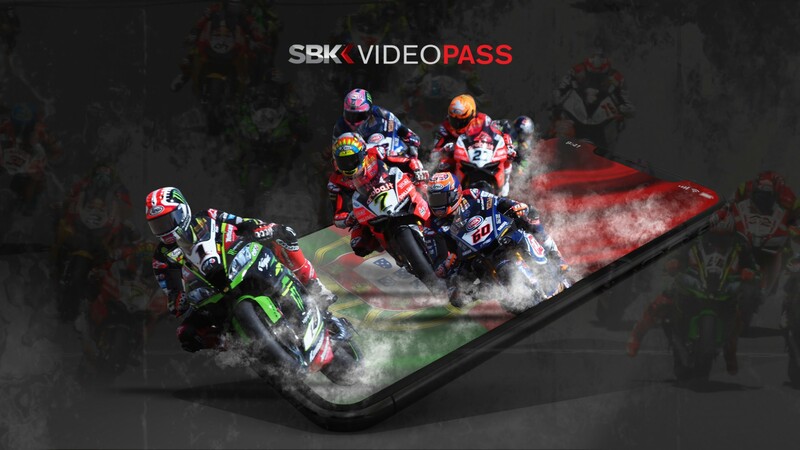 And remember: there’s always the option of signing up to a Monthly VideoPass, which gives you full access to every exclusive WorldSBK feature for a full month from €14,99! Find out which option suits your needs best and enjoy the full WorldSBK VideoPass experience here.